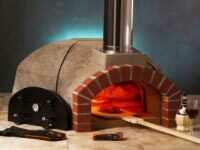 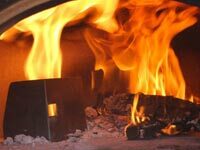 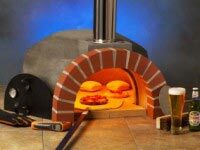 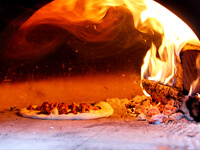 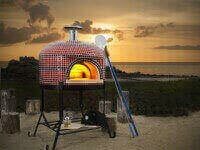 What are the differences between the Primavera Oven and other small wood-fired ovens? 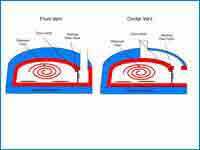 The differences are very significant. 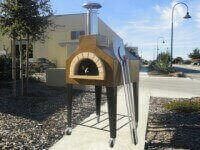 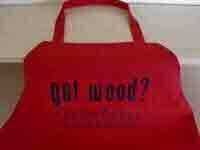 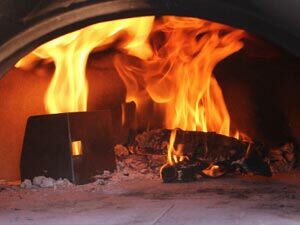 Some “ready-to-cook” wood-fired ovens are just too small to be functional. 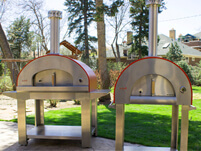 The Primavera oven comes with either a 24″ and 28″ cooking floor, giving you enough room for the fire and your pizzas. 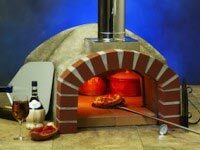 Smaller ovens can’t do that, and are almost impossible to use. 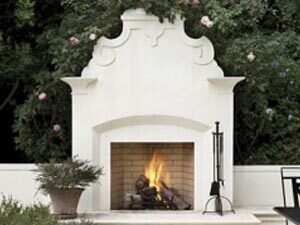 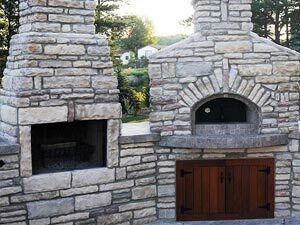 Also, the Primavera outdoor oven has a true Italian-style vent and chimney design that draws hot air and smoke up the chimney — not in the chef’s face. 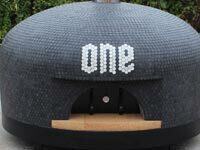 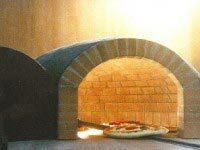 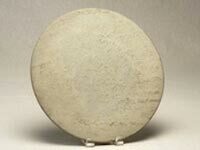 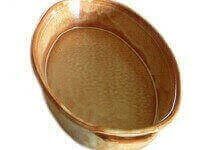 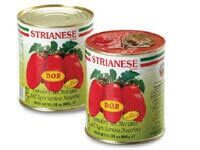 This design has been proven over thousands of years and is an essential part of a true Italian wood-fired oven. 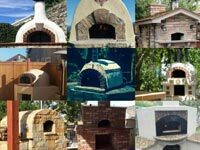 Beware of ovens that do not have a vent and chimney. 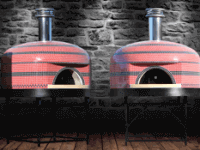 They might look cute, but they can be unpleasant to use, and the oven opening becomes covered with black soot from where the smoke escapes the oven. 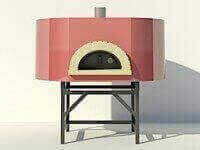 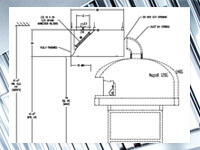 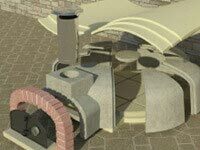 Finally, while the Primavera Oven enclosure is designed with old world charm in mind, the oven itself is built using modern refractories and space-age insulators. 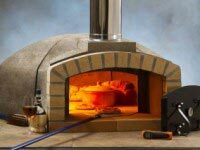 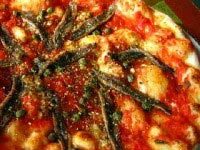 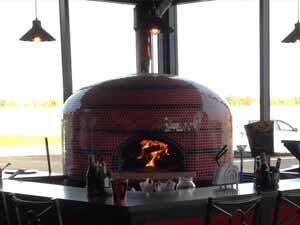 It can easily reach and hold the high heat necessary for baking Vera Pizza Napoletana, and the outside of the oven stays cool to the touch. 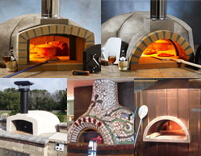 What are the differences between the Toscana Series and the Primavera Oven? 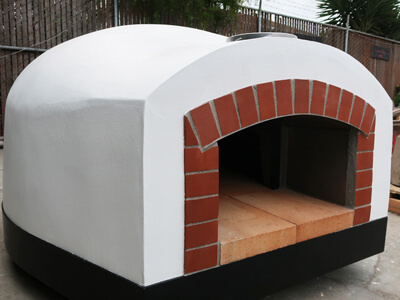 The Toscana Series, a commercial pizza oven is based on our popular Casa Series modular ovens and feature larger cooking sizes, heavier thickness for the oven dome and cooking floor, and thicker insulation. 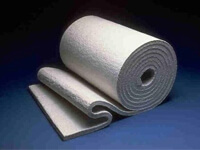 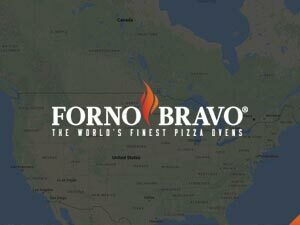 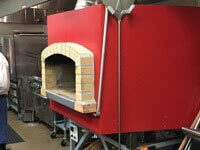 They are professional-grade ovens, sized for home use, taking advantage of the same refractory and insulation technology as our high-end commercial ovens. 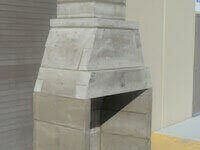 Still, they are very heavy and require mechanical equipment to set them in place (such as a forklift). 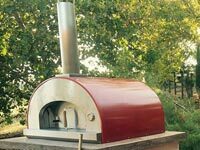 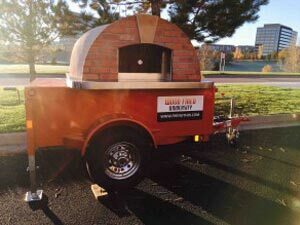 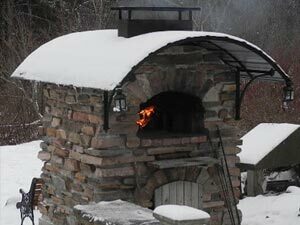 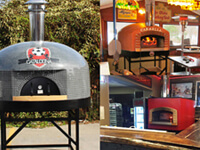 The commercial pizza oven, Toscana Series ovens range from 31″ to 43″, and they can bake many pizzas at a time, large amounts of hearth bread, and a complete dinner — including a full-size turkey. 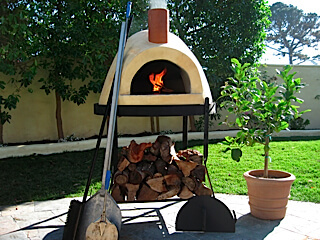 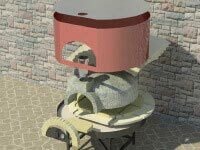 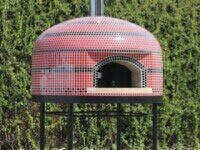 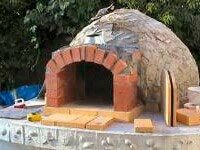 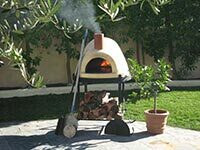 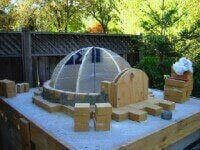 The Primavera outdoor pizza oven is lighter, and can be set up by a couple of people, without any specialized tools or equipment. 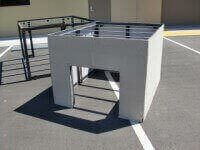 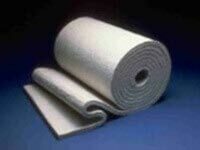 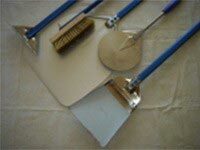 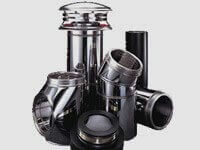 It comes with a metal stand and has virtually zero installation requirements. 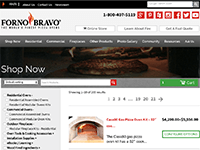 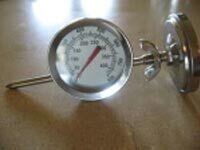 The cooking floor is 24″ or 28″, which is large enough of fire-in-the-oven pizza baking. 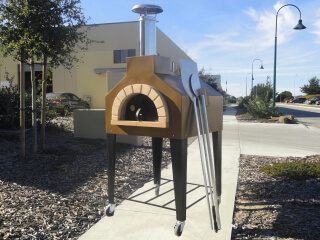 It’s the perfect entry-level oven for casual entertaining. 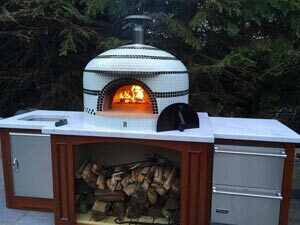 If you have the budget, time and space for either the Toscana Series or a Forno Bravo Modular Kit, such as the Casa, Premio or Artigiano — we would highly recommend each of those ovens. 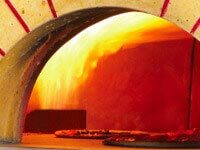 We think you will appreciate the professional-grade cooking and the extra baking and roasting space. 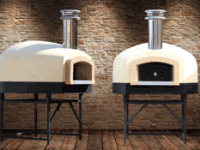 These are very popular ovens and oven sizes. Still, if you do not have the budget, time or space for that type of oven, the Primavera Oven is an authentic Italian-style wood-fired oven, and we think you will love it. 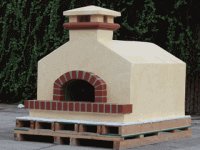 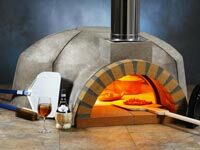 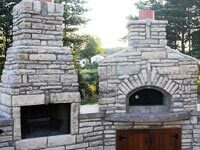 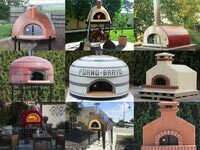 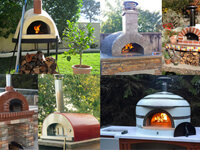 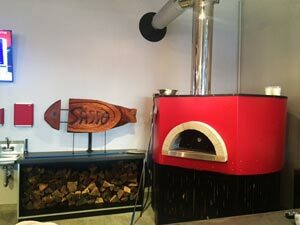 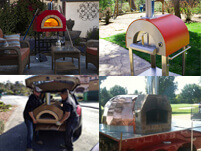 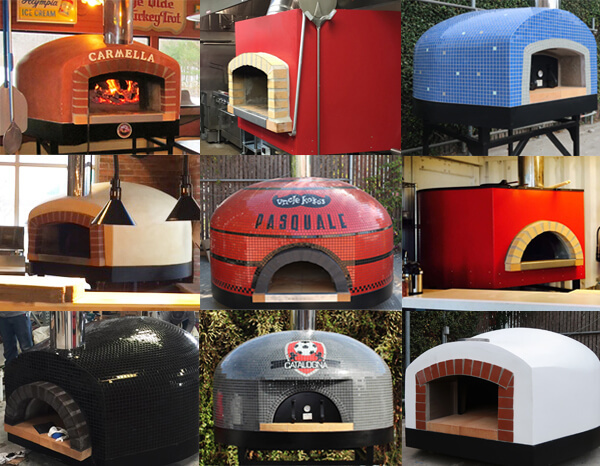 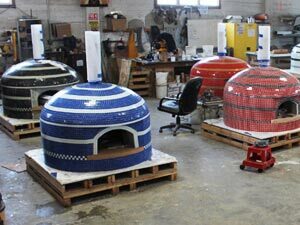 If you still have a question on which outdoor pizza oven you may select you can always contact us by phone, drop by to our showroom or reach us through our Forum, social media profiles like Facebook or Twitter.